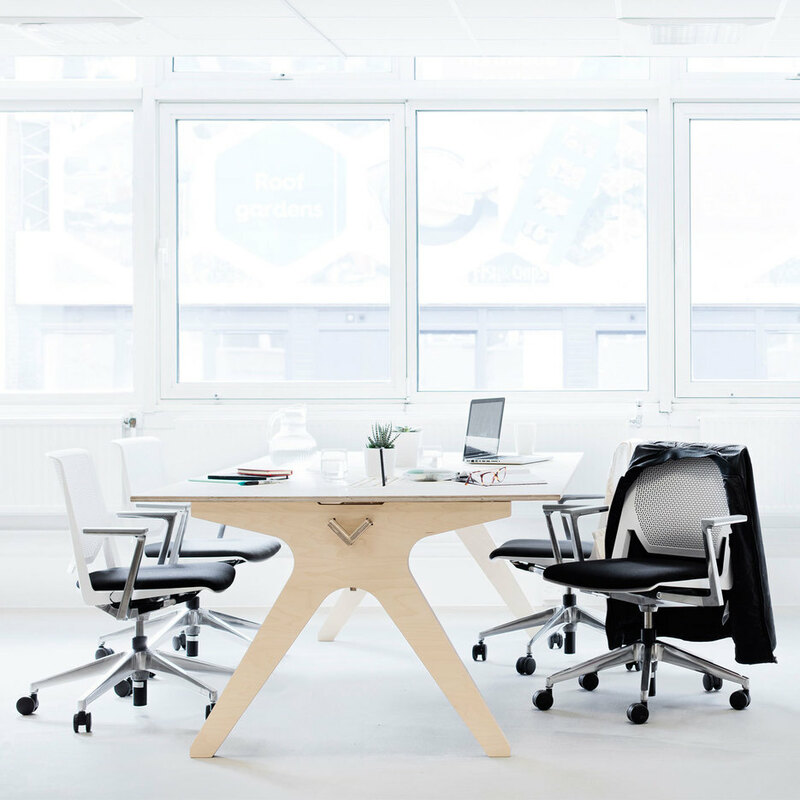 Coworking hubs are leading the charge when it comes to fitting out unique spaces with beautifully designed furniture. At Opendesk, we’ve been lucky to kit out a few of them with pieces that foster a sense of community, creativity and collaboration. 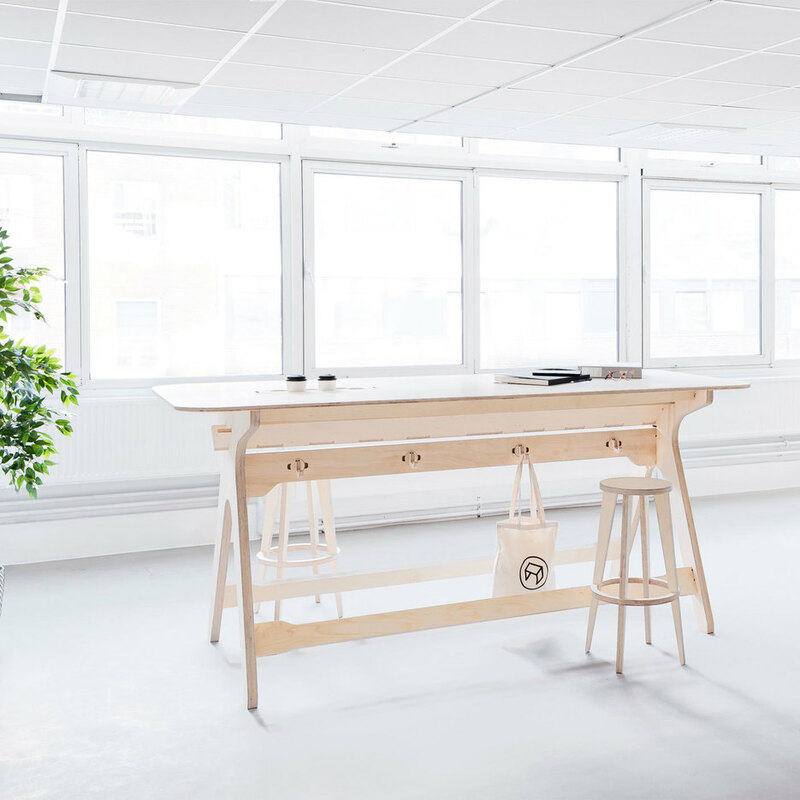 First we introduced you to MIX, a coworking space in Lyon formed in a rejuvenated woodworking shop. 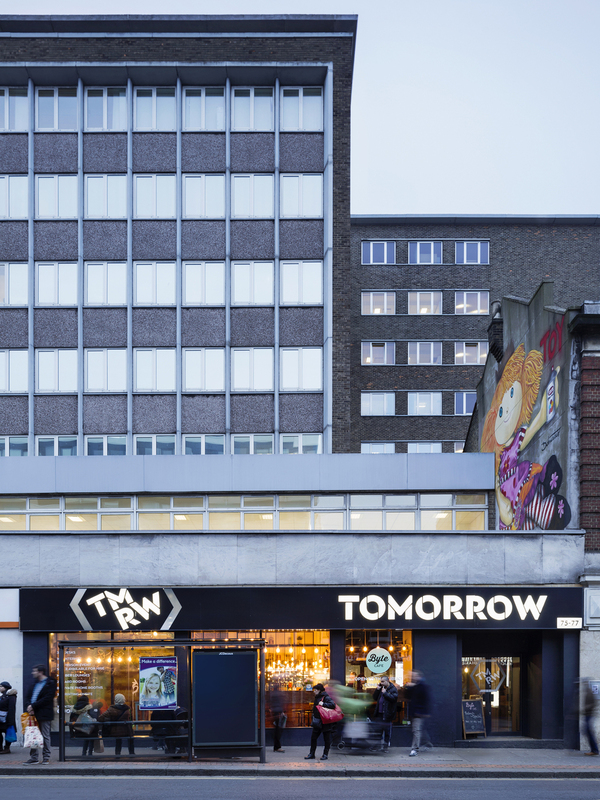 Today we’d like to present TMRW; a new tech hub in the heart of Croydon. 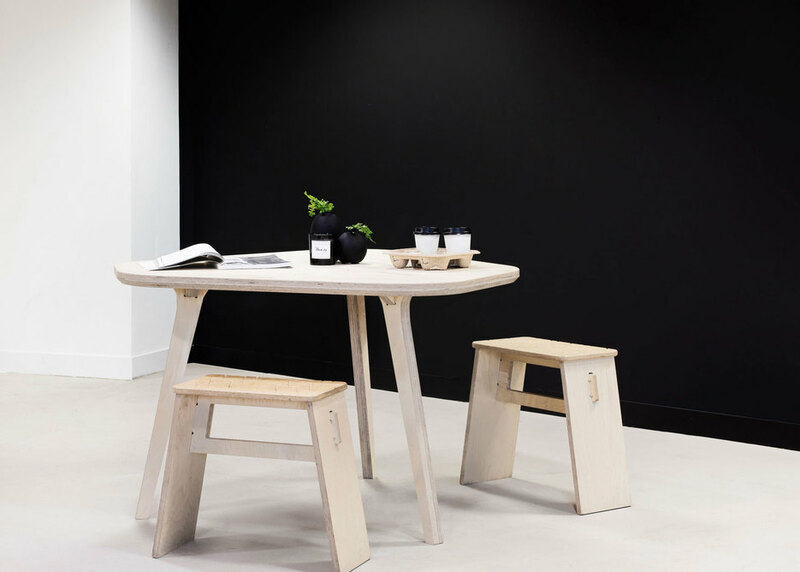 It’s a coworking space where technology meets the elegance of plywood furniture! 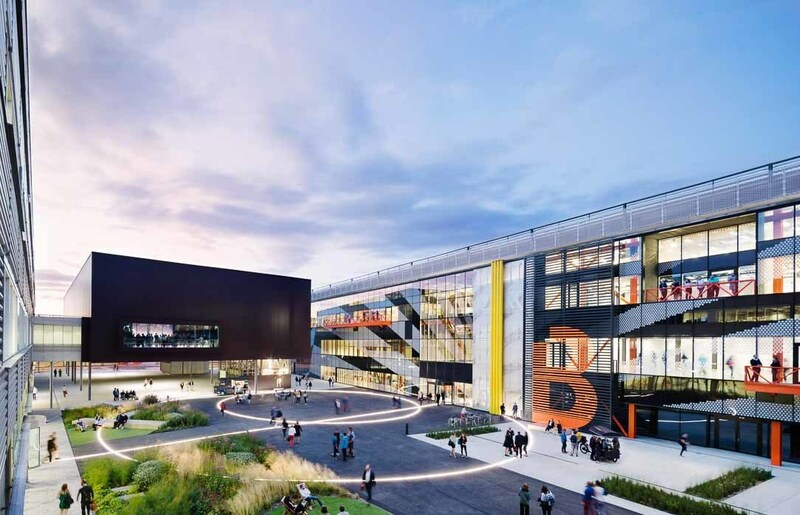 We went to visit south London’s largest tech hub and discuss the project with Francois, the founder and chairman of TMRW, along with the lovely Marcela who is the Community Manager. They walked us through their journey, including the ups and downs of the project, and shared their biggest lesson learned seven months in. 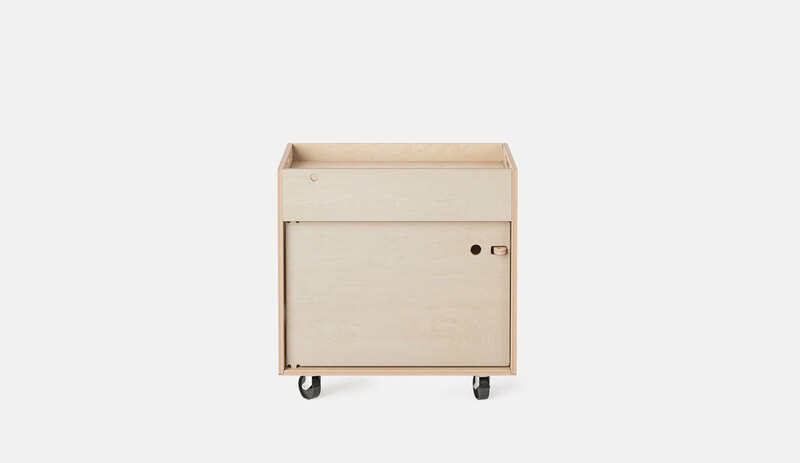 Opendesk: We’d love to hear more about your story. 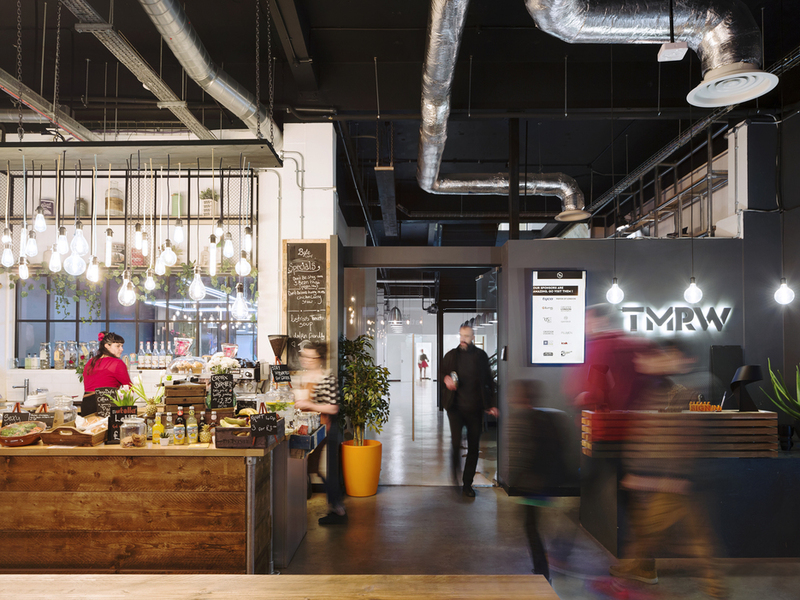 What’s the idea behind the TMRW coworking space and how did you get started? 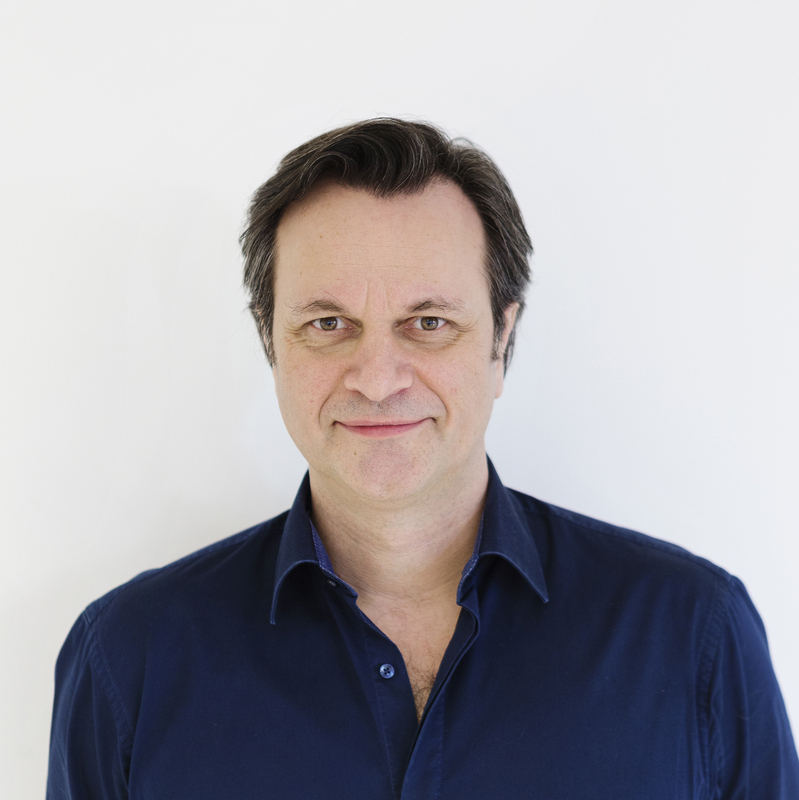 Francois Mazoudier: We are south London’s biggest tech coworking space. We offer a total capacity of around 350 seats in total, split between coworking desks, dedicated desks, private offices and tables you can reserve. 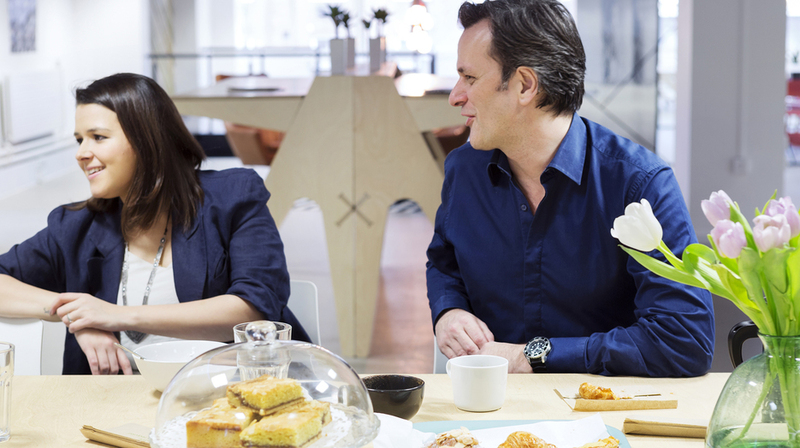 So in short, we cater for all companies, from one man bands to 40 staff scale-ups. Opendesk: Why did you choose to specialise in tech companies? Francois Mazoudier: There are plenty of spaces available to rent in London - with varying degrees of quality. They are usually run by property groups not tech people. They let anybody in, from any industry, and therefore the “community” they speak of so much actually doesn’t work. At TMRW all our managers and board members are from the tech industry, which helps our members greatly! 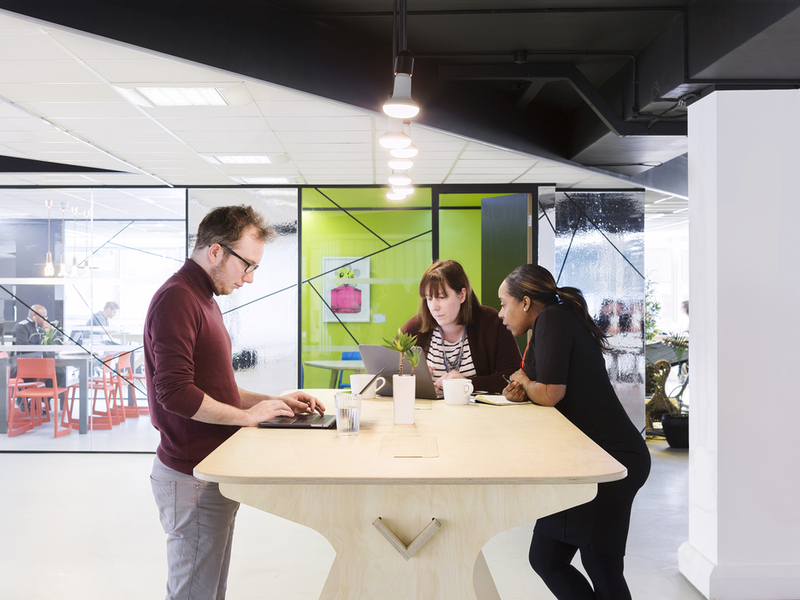 We are south London’s biggest tech coworking space. 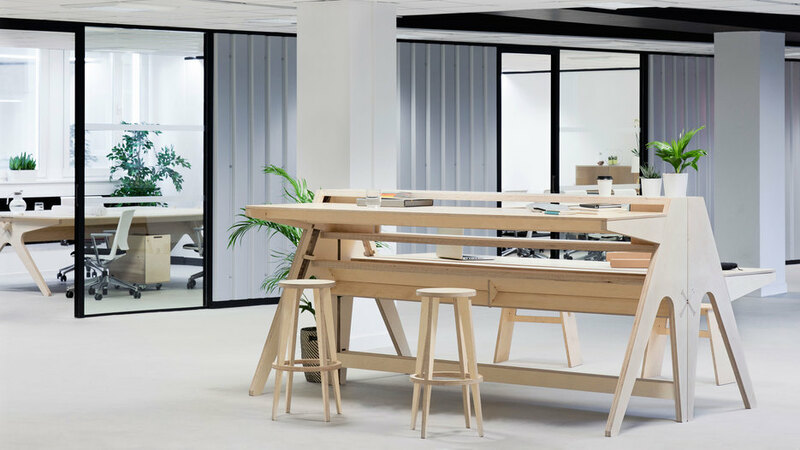 Opendesk: Was Opendesk’s technology offering important when you were choosing furniture for your space? 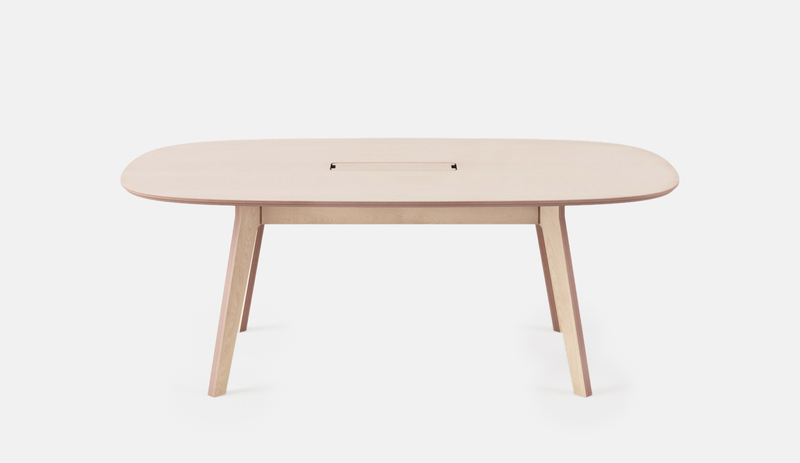 Francois Mazoudier: There were two reasons that drove us to choose Opendesk. The first one was the style. I spent many years in Scandinavia where I learnt about functional design - furniture that works really well and looks amazing. 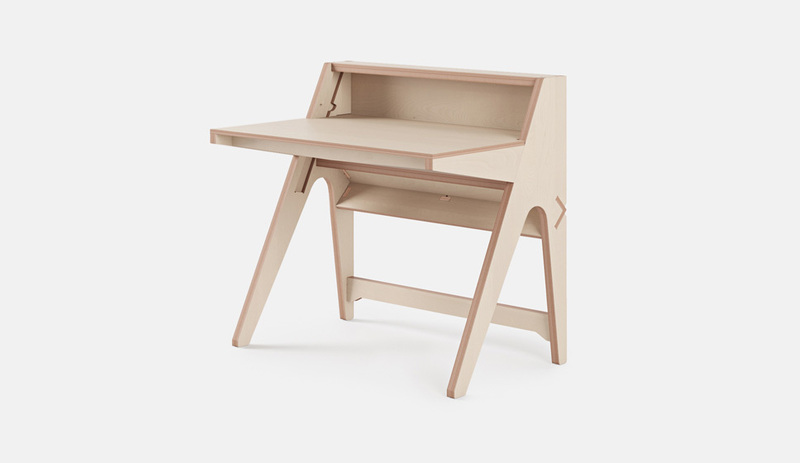 Opendesk products combine function with beauty. 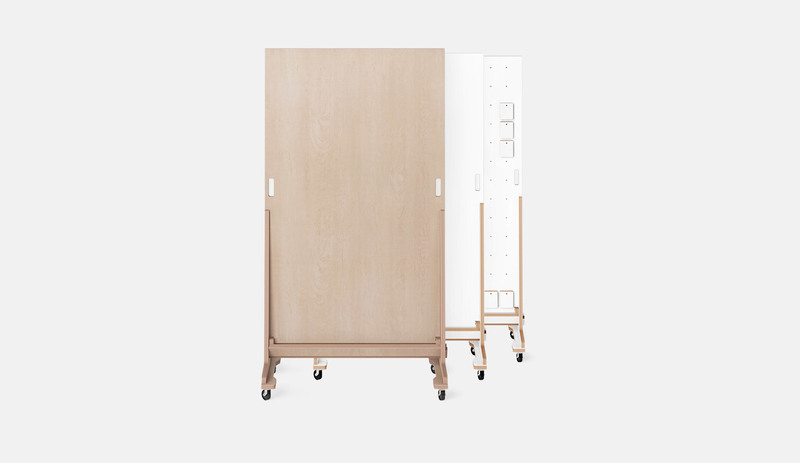 Like the Lift Standing Desk that we are all big fans of. I like the minimal look without having any heavy fittings, clips and a lot of hardware. The second factor was our pledge to make TMRW a technology hub for social good. So everything we do here goes back to the community. Our café is run exclusively by locals, all food is made here in Croydon. We’re very proud to have won Best Indie Café of the year, voted by the locals. All furniture for the space was manufactured by a local maker named Creator based just seven miles away from our building! Their support was very important for us and made us fulfil one of the conditions, which is that whatever we do has to go back to the local community. Team Desk 4 seat workbench. Breakout Table perfect for quick 15 minutes stand up meetings. 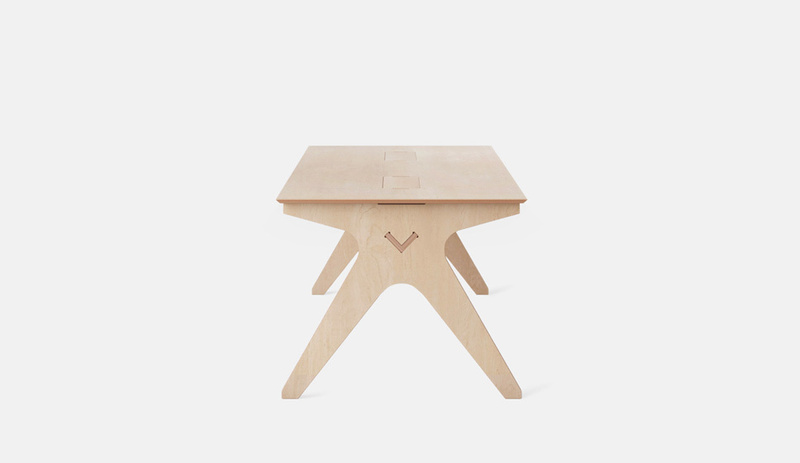 Opendesk: What is your favourite spot in the office? Francois Mazoudier: Well…it’s the place where I spend the most time: the Meeting Table. It sits in the middle of a large open space and feels like one of those traditional boardroom tables but with a modern twist and a super sleek finish. I often sit at one of the corners and meet members of TMRW here. It doesn’t feel like you are in a meeting, it is more natural and convivial. It just feels like the place where people come from different companies to chat and help each other. It is a fantastic representation of what we managed to achieve in the space. Opendesk: What were the biggest challenges when creating the space? Francois Mazoudier: The biggest constraint was the fact that the building is from the 1960s so it was difficult to bring the modern look we wanted. We had very low ceiling tiles, horrific lighting and poor building services. The good thing about the space was its size and a ‘blank canvas’ style. We’re all about building businesses here, so construction and building was a big theme. We created a fantastic vibe combining the warmth of plywood and construction site theme. Opendesk: What are people’s reactions to the space? 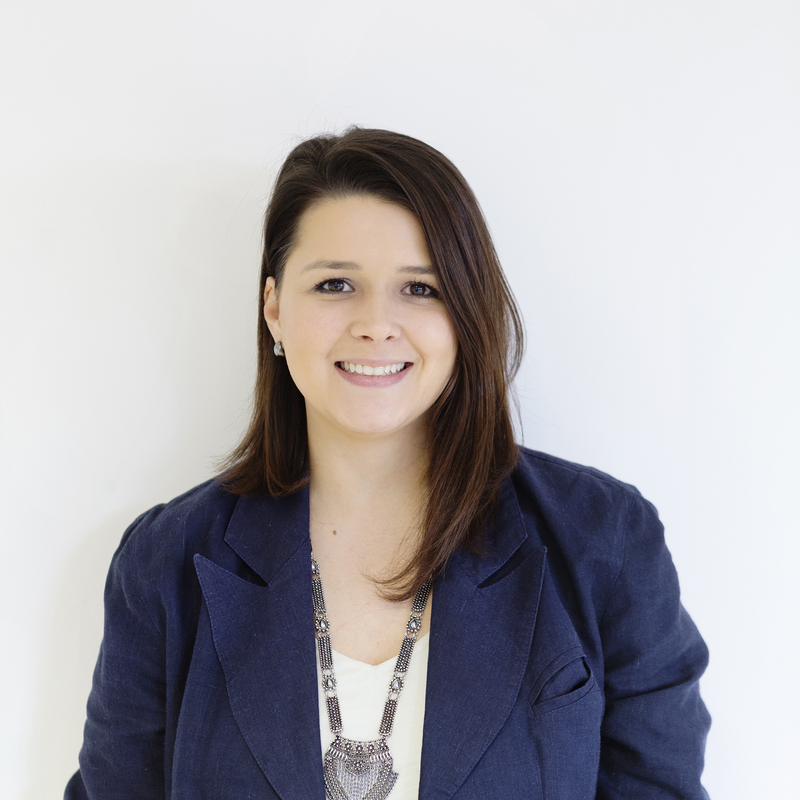 Marcela Donatallo: We did plenty of guided tours in the space and the immediate feedback we got was that people were surprised at how big it was. There’s a great café downstairs with a massive event space. On the first floor you’ll find a spacious light-filled open area kitted out with Opendesk furniture and beautiful lighting. Every desk has its own window and fresh air (a big deal when you’re at your desk 10 hours a day). The space offers a lot of flexibility. You can choose any desk you want each morning, like the Breakout Table for a quick 15 minute stand up meeting. What we noticed is that our members enjoy having meetings in an open space and they don’t like to lock themselves up in little boxes. That’s great because it just gives more energy to enhance collaboration and a feeling of connectedness. We did plenty of guided tours in the space and the immediate feedback we got was that people were surprised at how big it was. Opendesk: You have been in the space for seven months now, what are the biggest learnings so far? Marcela Donatallo: In terms of layout we probably wouldn’t change anything - I guess we did a pretty good job! Instead of putting all the same desks together in rows, we’ve been good at mixing and matching in the middle section. We have regular height desks like Team Desks, and height adjustable desks like the Lift Standing Desk, and this is what breaks the monotony of the architecture and adds flexibility for the members. Opendesk: What does it mean to have a successful coworking space? Francois Mazoudier: It means not only having tech companies flourish in our space, but also enabling the local community to benefit economically and socially. In the end, a coworking or coliving space should only be measured by what it gives back. It shouldn’t be defined by how much rent income it has managed to squeeze out of its tenants. For us it’s about how many of our members we have helped achieve their dreams. To do that we provide regular events where our members meet some tech superstars and learn from their mistakes. They help them with regular business clinics and one-to-one coaching sessions. 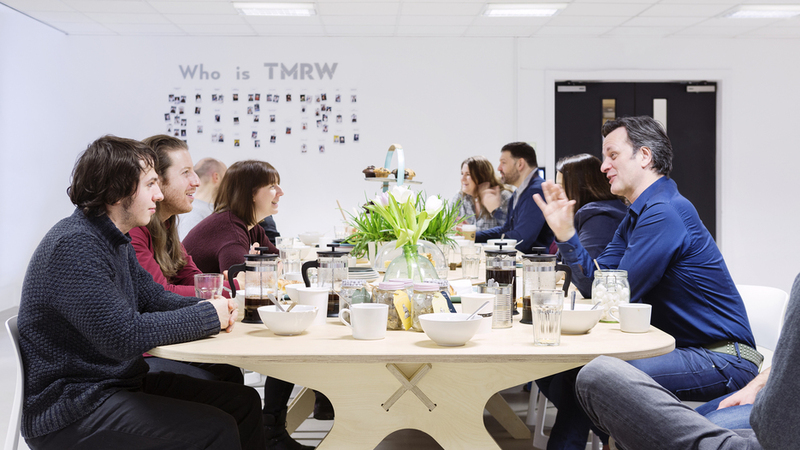 To do that we organise small catch ups like our Tuesday communal breakfasts, served at the Collaboration Table, where members get introduced and get immediate help on their project or problems. TMRW also holds community events, private music gigs like Sofar Sounds, and also film nights. At TMRW we believe in Tech for Social Good! Photography by Rory Gardiner and Ollie Hammick. 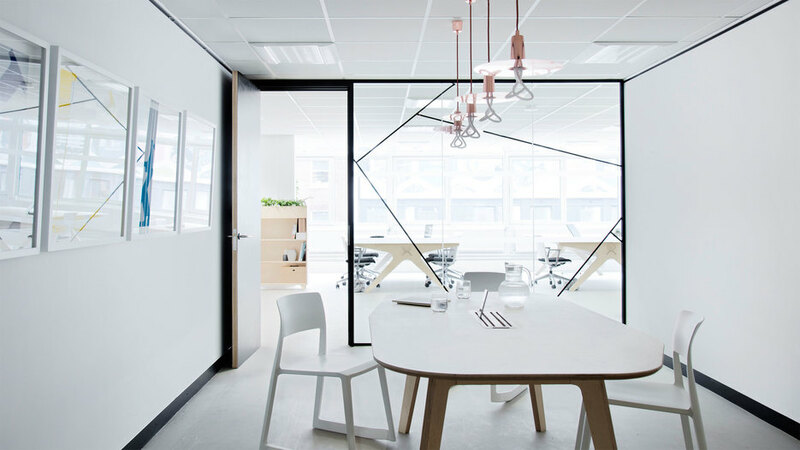 MIX is a co-working space founded on strong values, and based in Tassin, near Lyon.